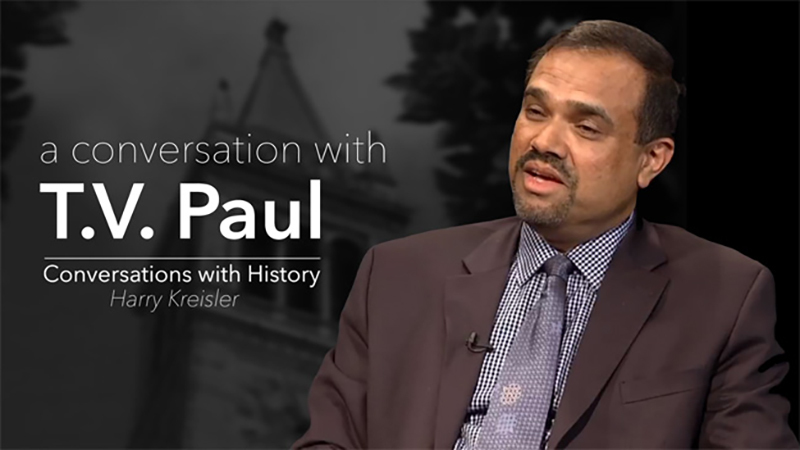 In these lively and unedited interviews, UC Berkeley’s Harry Kreisler welcomes distinguished men and women from all over the world to talk about their lives and their work. Interviews span the globe and include discussion of political, economic, military, legal, cultural, and social issues shaping our world. Harry recently competed his 500th interview, each an in-depth look at the guest’s life from childhood through to the present day. 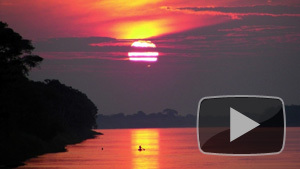 Check out the most recent additions to the UCTV archive. T.V. Paul of McGill University discusses his new book, “The Warrior State: Pakistan in the Contemporary World.” He discusses how Pakistan’s search for parity in its relations with India is critical for understanding why it remains a warrior state mired in a strategic dilemma which subverts its hopes for development at home and security in its regional environment. 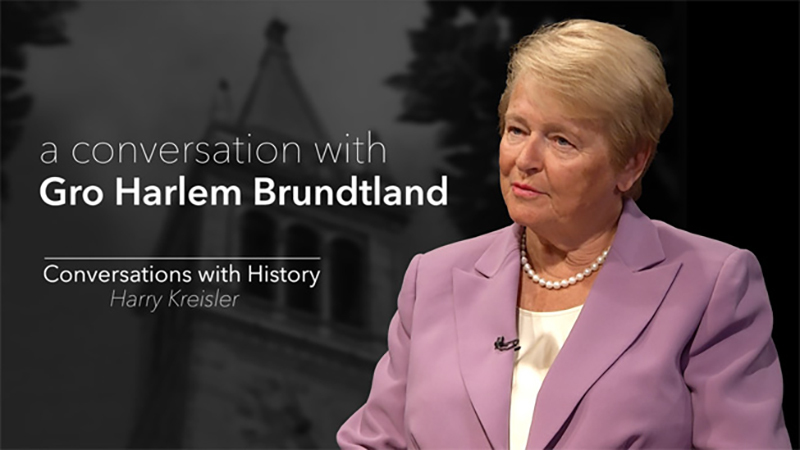 Gro Harlem Brundtland discusses of her lifelong commitment to public service at the national and international level. She traces her intellectual odyssey and recalls her many roles – Norwegian Prime Minister, Chair of Global Commission on Environment and Development, and Director General of the World Health Organization. 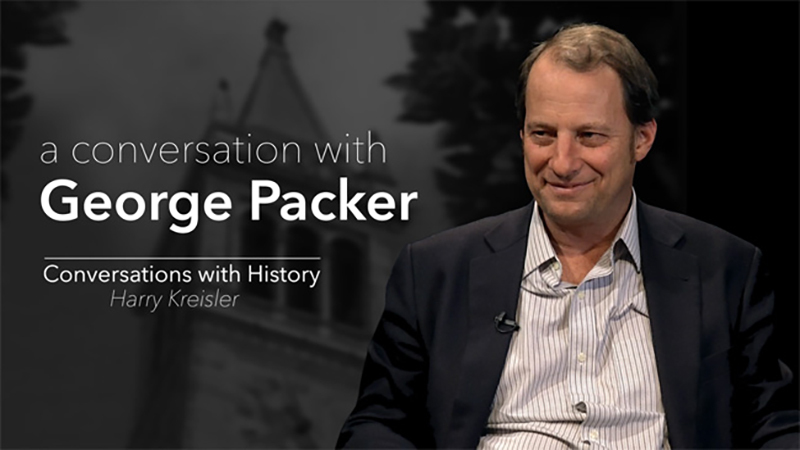 One of America’s foremost political thinkers Walzer explores his childhood, education and writing. He talks about the protest movement of the 60s and looks at the 2008 economic collapse from the perspective of a social critic. 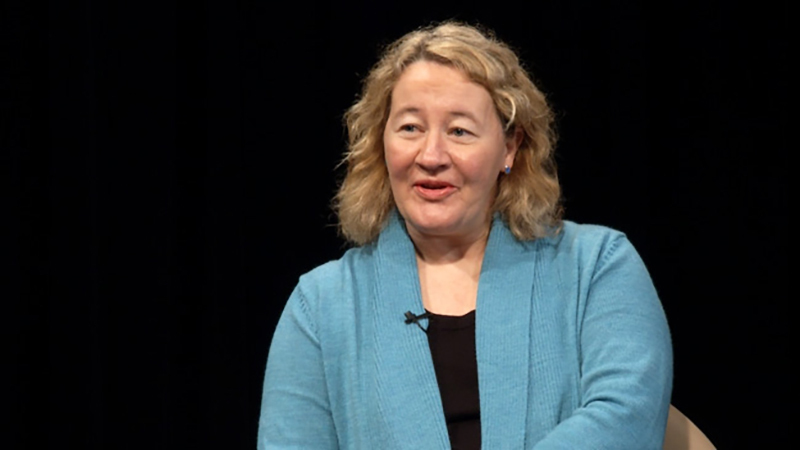 Carol Greider shared the Nobel Prize in Physiology or Medicine in 2009 for the discovery of how chromosomes are protected by telomeres and the enzyme telomerase. She explores what it means to be the daughter of a physics professor and her journey to the Nobel Prize. New Yorker staff writer George Packer discuses of the impact of Silicon Valley on society and politics. He explores the implications of technology for the status of the American worker, for American culture, and for economic inequality. 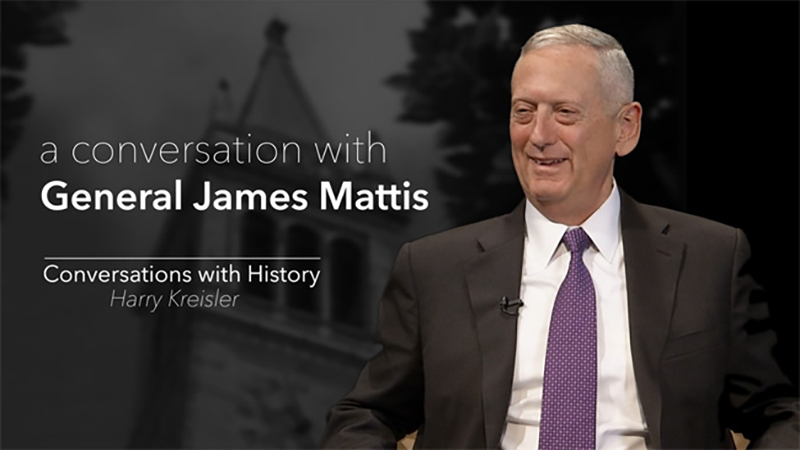 General James Mattis (U.S. Marine Corp. ret. ), former Head of Central Command discusses his military career, the skill set and temperament required to be a marine and his battle experiences in Afghanistan and Iraq. He also discusses the role of the military in securing peace and the contribution of the military to the policy debate. 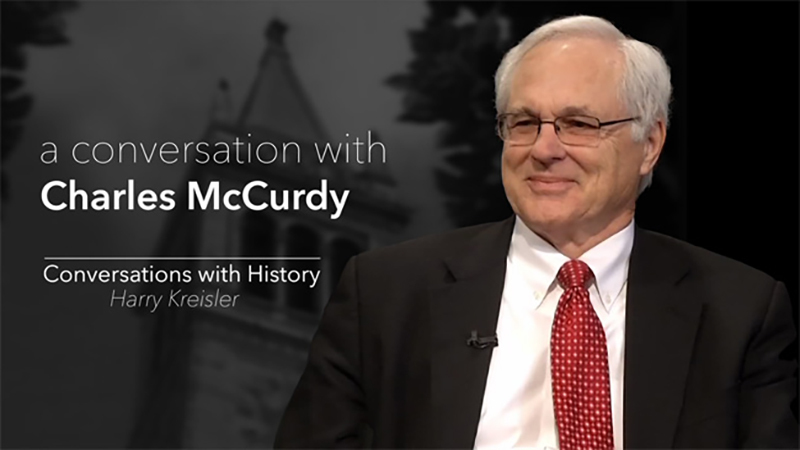 Professor of History and Law at the University of Virginia, Charles McCurdy discusses the interactions of law and politics in the United States. Case studies discussed include: Justice Stephen Field; The Anti- Rent Era in New York Law (1830-1865); Herbert Wechsler’s article on “The Political Safeguards of Federalism;” and the Sedition Acts of the 1790’s. Amy Chua attracted a lot of attention with her book “Battle Hymn of the Tiger Mother.” She and her husband, fellow Yale Law School Professor Jed Rubenfeld, have written a new book, “The Triple Package” in which they explain the rise and fall of certain cultural groups, primarily, second generation recent immigrants to the U.S. Congressman Howard Berman discusses his 30 year career in the U.S. House of Representatives serving California’s 28th congressional district. Mario D. Garrett, PhD discusses the scientific revolution currently happening in dementia studies, dementia errors that impact research, and the importance of social interaction for patients with dementia. 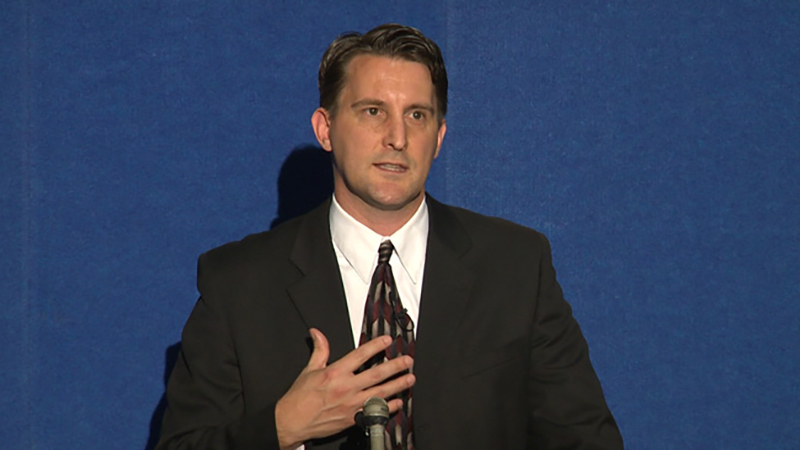 Clinical neuropsychologist Eric Freitag of Sport Concussion Program explains the risks and medical implications of concussions. Learn how to spot a concussion, when to see a doctor, and how treatment should progress. Cognitive abilities often regarded as unique to humans include humor, morality, symbolism, creativity, and preoccupation with the minds of others. In these compelling talks, emphasis is placed on the functional uniqueness of these attributes, as opposed to the anatomical uniqueness. UC San Diego neuroscientists Ralph Greenspan and Nicholas Spitzer join Kris Famm of GlaxoSmithKline and James Fallows of The Atlantic for a look into the future of brain research. 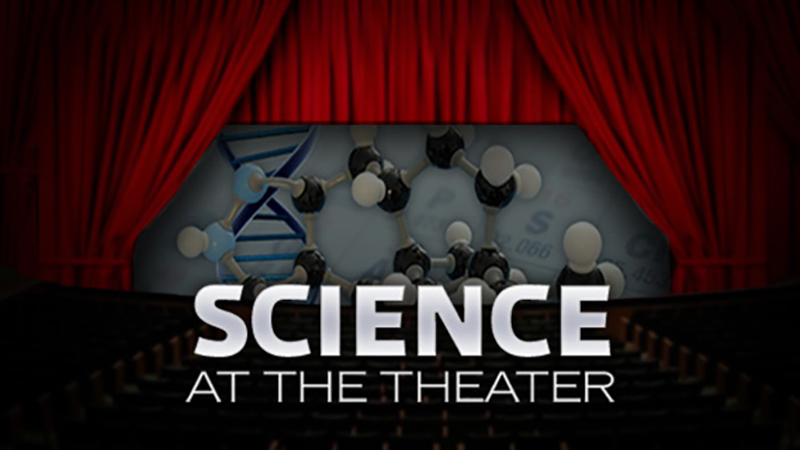 This program is part of The Atlantic Meets the Pacific 2013 series presented by The Atlantic and UCSD. Big Bang! is the annual UC Davis Business Plan Competition, hosted by the UC Davis Child Family Institute for Innovation and Entrepreneurship and organized by MBA students of the Graduate School of Management. Find out the winners of this year’s competition. Katherine Gundling, MD, Associate Clinical Professor of Allergy and Immunology at UCSF, and Practice Chief of the Allergy/Immunology clinic at Moffitt Hospital examines the essential purpose of the immune system and how living with a primary disorder of immunity can affect daily life. Marc Onetto, senior vice president of worldwide operations and customer service at Amazon.com, shares Amazon’s secrets to success. 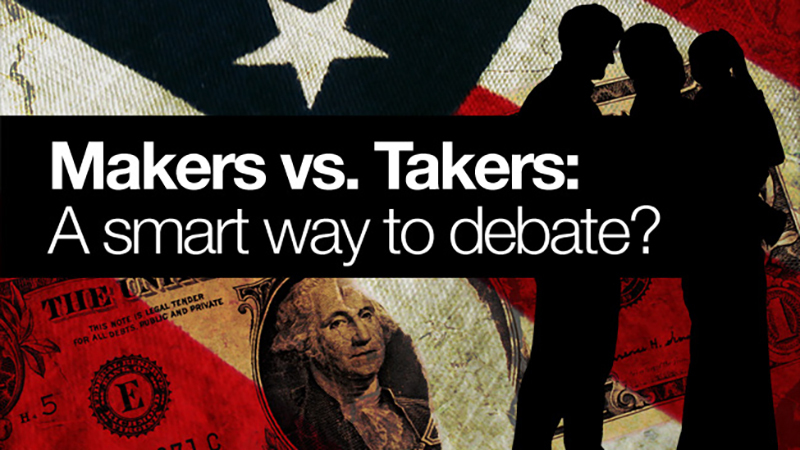 Hosted by the UC Davis Graduate School of Management’s Dean’s Distinguished Speaker Series. Charles Kennel, Former Scripps Institution of Oceanography director and chair of the National Academy’s Space Science Board, reviews what NASA’s space program has accomplished, what it is doing now, and what the future holds for human space exploration. Curtis Cramblett, PT, CFMT, CSCS has been an avid cyclist and racer for more than 20 years and has spent thousands of hours on his bike. He shares his expertise on proper bike fit including what a good bike fit feels like, your biomechanical needs, and adjusting your bike to your body. Tracy DiNunzio, Founder and CEO of Tradesy a fashion resale website, talks about what it took to get her company off the ground. She is also the CEO and founder of Recycled Bride, the Web’s largest wedding resale marketplace, which launched in 2009. Enjoy this unique opportunity to experience Kagura (sacred music and ritual dances) from Chichibu, in the first and only US performance of the shrine’s Kagura troupe. Chichibu Kagura, dating back to approximately the seventeenth century, with a repertory based on ancient myths, has been designated by the government as an Important Formless Folkloric Cultural Property. What opportunities are in the burgeoning craft brewing industry? In this Career Channel presentation, you’ll learn the answers from a panel of experts that includes Stone Brewing founder Greg Koch, Lost Abbey brewer Tomme Arthur, Ballast Point brewer and co-founder Yuseff Cherney, and the founder of White Labs Inc. Pure Yeast and Fermentation, Chris White. 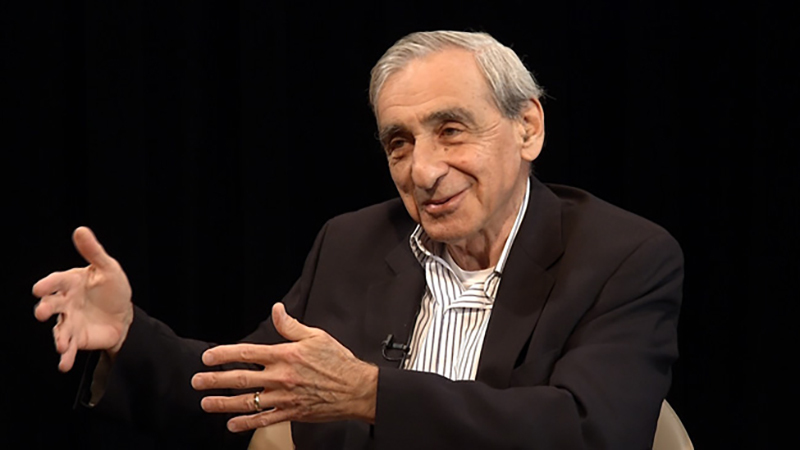 Dr. Jay Levyan, an AIDS and cancer researcher at UCSF, discusses the discovery of HIV and its basic science. Then, Dr. C. Bradley Hare, Associate Professor of Clinical Medicine and Medical Director, UCSF HIV/AIDS Division at San Francisco General Hospital, explores HIV and its diseases through case presentations from the clinic. 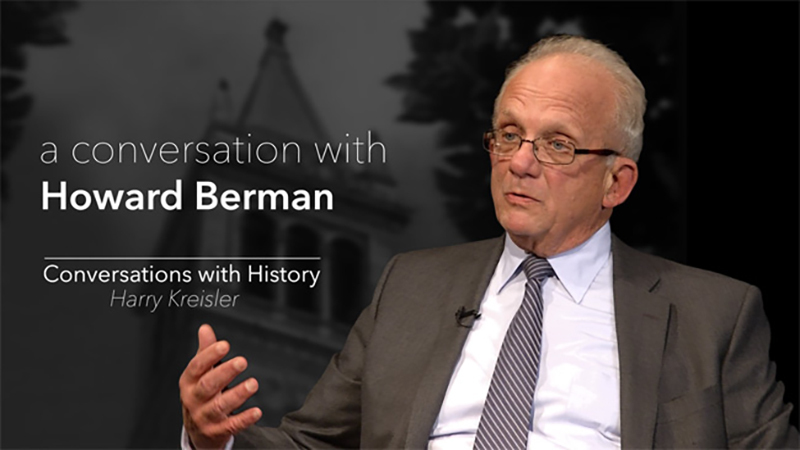 Harry Kreisler welcomes Nobel Laureate Gary S. Becker for a discussion of his intellectual journey. Topics include: Milton Friedman, his early work on discrimination, the skills and temperament required for work in economics, applying economic analysis to social problems, the Chicago school of economics, creativity, rational choice theory, markets vs. government, the impact of ideas on policy, the communications revolution, and the lessons of the 2008 economic collapse. Brylyne Chitsunge is an internationally acclaimed expert and facilitator of the Nigeria-South Africa Group on Agriculture and a tireless advocate for farmers in her native South Africa. Chitsunge counts herself among the 70 percent of farmers who are women in South Africa. Despite the challenges, she was able to buy her own land and works as a farmer and breeder of Kalahari Red goats, Nguni cattle, free range poultry, indigenous pigs and most recently Tilapia fish. Opening Keynote by Steven Chu, Secretary of Energy ’09-’13 and Professor at Stanford University, titled Materials Science Innovations in Energy Efficiency and Generation. Conference hosted in May, 2013 by the UCSB Institute for Energy Efficiency. Dr. Robert Lustig, UCSF Division of Pediatric Endocrinology, updates his very popular video Sugar: The Bitter Truth. 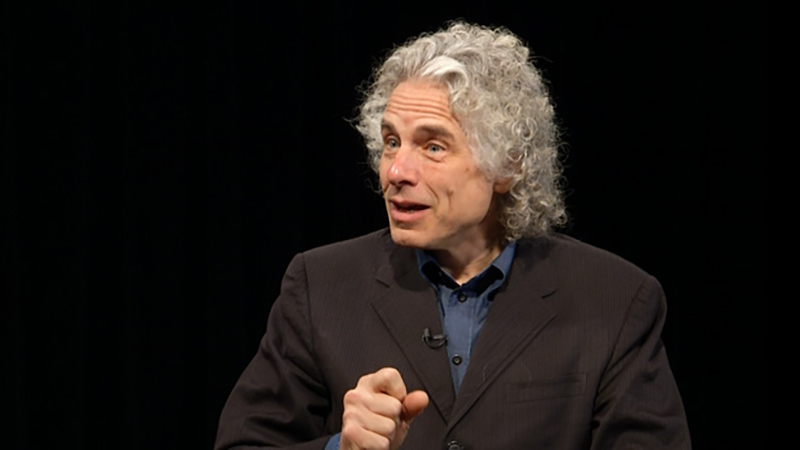 He argues that sugar and processed foods are driving the obesity epidemic, which in turn affects our endocrine system. In UCTV’s documentary, The Skinny on Obesity, Dr. Lustig and his colleagues discuss the root causes of the obesity epidemic. Thanks for watching! Join the conversation on FaceBook and Twitter. In the U.S., approximately 60% of men and 50% of women experience trauma at least once, and 7 – 8% of that population will develop Post Traumatic Stress Disorder (PTSD), according to the National Center for PTSD.. In “Posttraumatic Stress and Growth in Older Adults,” sponsored by the Stein Institute for the Research on Aging, Dr. Steven Thorp discusses the effects of PTSD, current treatment methods, and what the future might hold for PTSD patients. Check out the other shows about Aging and Senior Health.